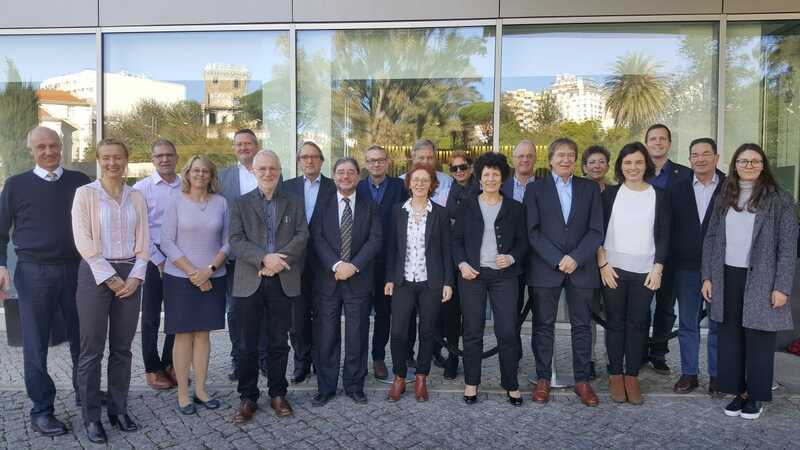 The Platform of Plasma Protein Users – PLUS – organised its annual meeting with relevant stakeholders in Estoril (Portugal) on January 24-25, 2019. The meeting was chaired by Dr Jacqueline Kerr, from the Paul Ehrlich Institute, and counted with the participation of PLUS member organisations, associations representing the pharmaceutical industry and the Marketing Research Bureau. Participants to this meeting reached an agreement on a set of principles to encourage blood and plasma donations in Europe. This agreement is of relevance in times of increasing demand of plasma derived medicinal products, such as immunoglobulin replacement therapies, and the potential revision of European legislation on blood medicinal products. This set of principles was used by Mr Frank Willersinn, as PLUS representative, in his participation at the symposium on plasma supply management organised by the European Directorate for the Quality of Medicines & Healthcare (EDQM) on 29 and 30 January 2019. The EDQM is a wide-European organisation (47 countries) working in the area of public health and more specifically, providing guidance and standards in the area of blood and plasma legislation. The principles established by the EDQM are recognised internationally and are intertwined with the legislation developed by the European Union (28 countries).